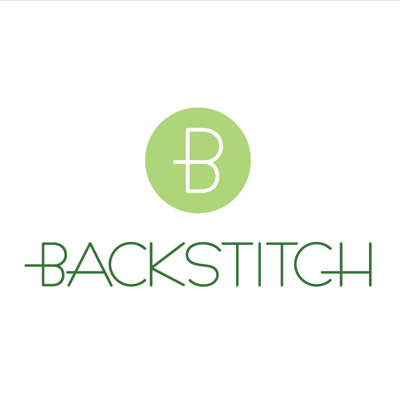 We're having a bit of a clear out here at Backstitch. We have always prided ourselves on our selection of independent patterns and have always strived to have a comprehensive selection. However, after 6 years of trading and with almost 500 different styles and more and more coming out all the time, we have decided to start discontinuing some. So, we have just put over 100 different styles into the sale. 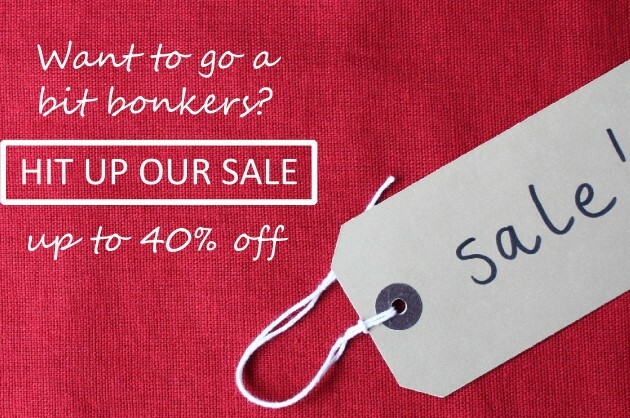 All at 40% off - yes, we want some of our stock cupboard back!! Designers include: Amy Butler, April Rhodes, Bettsy Kingston, Blue Ginger Doll, By Hand London, Christine Haynes, Clever Charlotte, Colette, Figgys, Jamie Christina, Make It Perfect, Megan Nielsen, Named, Oliver+S, Papercut, Sew Liberated, Sewaholic and Victory... Phew! We also have ten styles of Deer and Doe in this clearance, but you have to call the shop on 01223 778118 to purchase these as we can't sell them online. We have limited stocks of these and once they are gone they are gone, so do go and have a rummage!